Have you created a website on Squarespace but decided it’s time to move to from Squarespace to WordPress because it’s a more flexible platform? 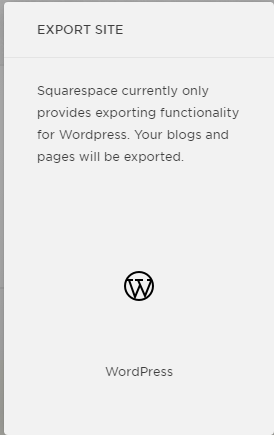 Fortunately, migration to WordPress from Squarespace is easy. In this tutorial, you will learn how to migrate your website from Squarespace to WordPress fully. Note: This tutorial shows how to move to self-hosted WordPress platform. Steps provided below are not suitable if you’re hosting your blog on WordPress.com. 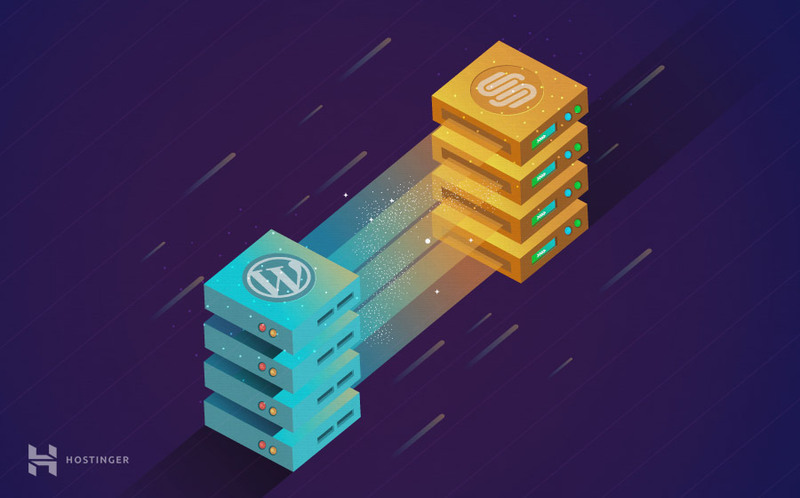 If you’re still looking for the best WordPress hosting solution, check out our WordPress offer. It’s a top-notch hosting with a quick setup and completely effortless installation! In the menu on the left click Settings. Under Website click on Advanced. Now click on Import / Export. 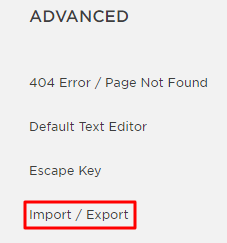 Since you want to export the website, click on Export button. In the dialog box which opens, you can select the platform to which you want to export your website. The only option now is WordPress, but that’s exactly what you need so click on it. Once the export download file is created, a new option Download will appear. To download it to your computer, click the button. Once the download is complete proceed to the next step. If you have been using a custom domain name (yourdomain.com) with your Squarespace website and want to continue using it with new WordPress site, you will need to change DNS details. The process of changing DNS depends on where your domain name is registered. If your domain name registrar is Squarespace, DNS details must be changed at their control panel. See this page for step by step guide. If the domain name is registered with a different company, for example, GoDaddy, DNS details can be changed in their system. The process is similar on most registrars and we have a great guide you can follow here. IMPORTANT: It can take up to 48 hours for DNS to fully propagate worldwide. During propagation, you may not be able to access your website. 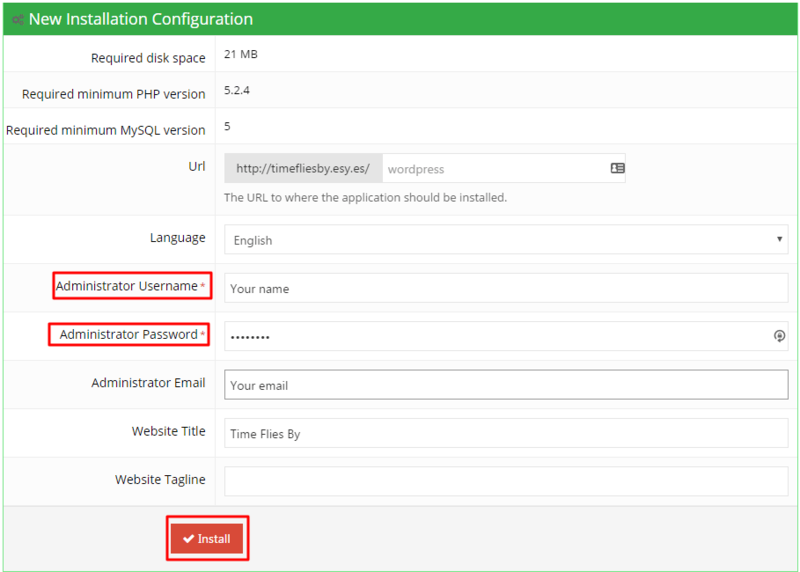 As this tutorial shows how to migrate to WordPress, you need to have this CMS installed. 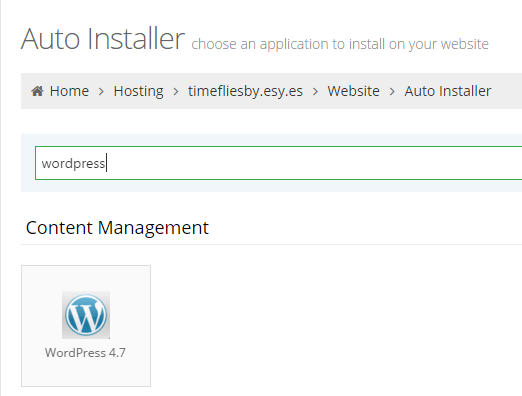 Steps below show how easy it is to install WordPress on Hostinger. 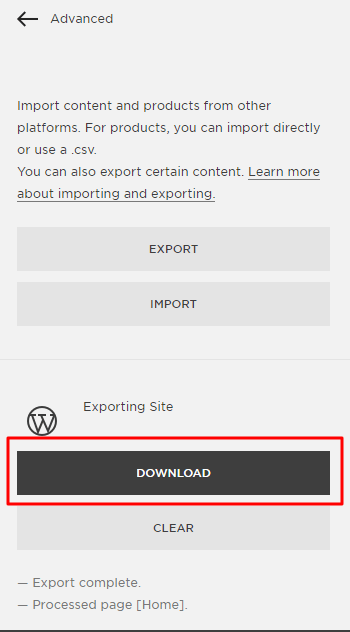 If you already have WordPress and are ready to import contents from Squarespace, go to Step 3.2. WordPress can be installed manually or using the Autoinstaller which can be found in your control panel under Website section. 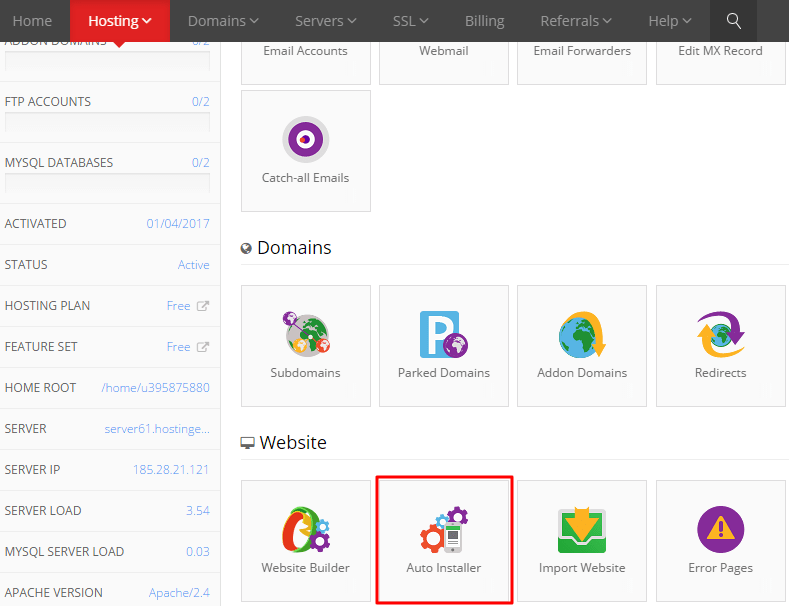 In this tutorial Autoinstaller will be used as it is less time consuming. Once you click on Autoinstaller, a page with all available auto installs will open. You can either scroll and find WordPress or just type the name in the search bar and click on it. Fill in your details and click Install. A message asking you to refresh the page again will appear. Wait for a couple minutes and refresh it. Now you will see that WordPress has been successfully installed. IMPORTANT: Write down your administrator username and password as you will need them to access WordPress admin area. Log into your WordPress admin area. 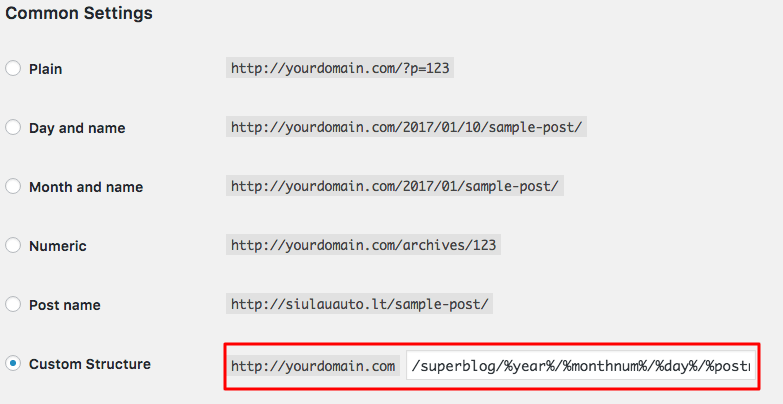 You can do that by adding /wp-admin/ to the end of your domain. Go to Tools > Import. In the list of platforms, you will not see Squarespace as it exports content in a WordPress compatible XML file format. Due to this, you should click Install under WordPress. Once the installation is complete press Activate button. Select your export file (Choose File) and click Upload file and import button. Once the file has uploaded, you will see a screen where you can choose whether to import the author, create a new user, or assign an existing user. You can select any option suitable for you. Also, you can choose whether to import files and attachments or not. Press Submit button once you are ready. IMPORTANT: If import times out or returns errors, try deselecting Download file and import file attachments option. 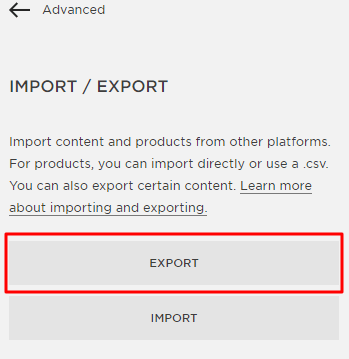 Depending on the size of your Squarespace account and your hosting server configuration this option may prevent import to complete successfully. After the import is complete, you will see a green success message. Now you can review your WordPress website and make sure all needed content has been imported successfully. 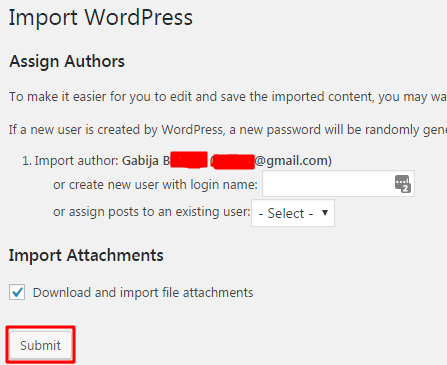 Install and activate the Import External Images plugin in WordPress. 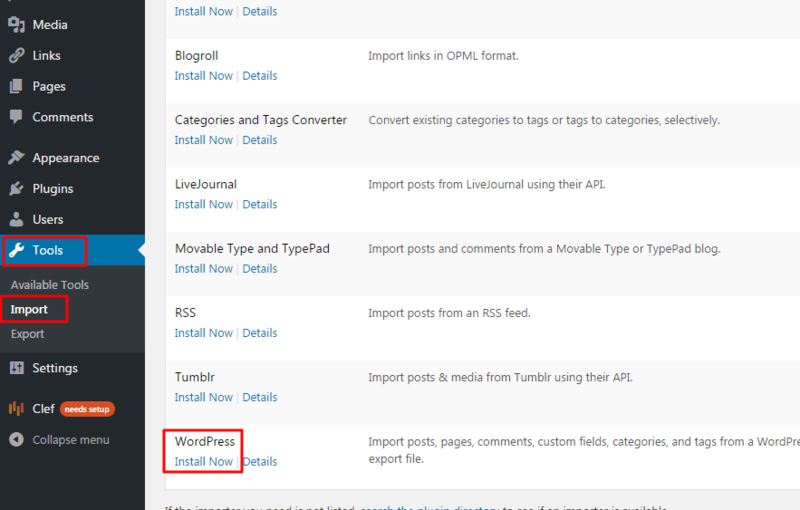 In case you do not know how to install WordPress plugins, you can check this tutorial. After installation is complete, click on Media > Import Images. Under Process all posts list of your website pictures appears. Click on Import Images Now. Once the import is complete, visit your WordPress website again and re-check posts with images. This step is vital if you don’t want to lose your search engine rankings and incoming traffic. Go to Settings > Permalinks and select Day and name option as this option is the most similar to Squarespace URL structure. You will notice that value in Custom Structure field has changed. Hit Save Changes button at the bottom. Unlike custom domain name, you cannot point Squarespace subdomain (http://www.yourname.squarespace.com) to WordPress. Without a proper redirect, all incoming traffic and links pointing to the subdomain would be lost. Squarespace has a great tool named URL Mappings for this. By using URL Mappings you can create 301 and 302 redirects and drive all your traffic from http://www.yourname.squarespace.com to your new WordPress website. A 301 redirect means that URL has been moved permanently, while a 302 redirect is a temporary change of URL. In general, it’s better to use 301 redirects because they pass SEO value better than 302. 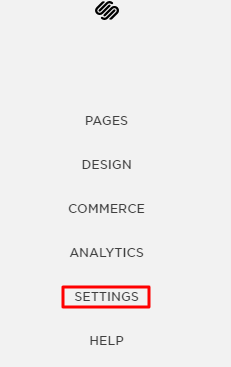 Access Squarespace administrator dashboard and navigate to Settings -> Advanced -> Url Mappings section. [name] variable allows redirecting multiple pages with just one line of the code. [name] variable was not used here because we wanted to redirect only one page. Once you are done creating redirects, press Save button at the top of the page. This step ensures your visitors and search engine crawlers will be able to access your blog posts on WordPress. However, if you had a lot of custom pages on your Squarespace, you would want to take even further and install All 404 Redirect to Homepage plugin. Once the installation is complete, navigate to Settings -> All 404 Redirect to Homepage page and press Update Options button. Now all your users who hit 404 not found page will be redirected to your home page. Now when your Squarespace content has been migrated to WordPress you can start changing the look of your website. 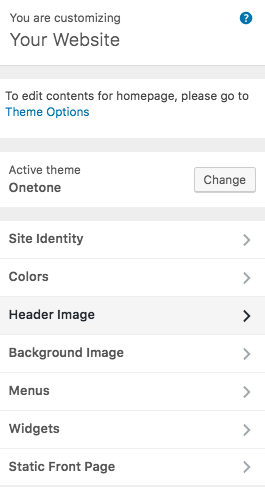 WordPress has thousands of different themes to choose from. Both free and paid themes can be easily installed on WordPress. Once you found the right theme, you can customize it even further by changing colors, menus, background, etc. It can be done on Appearance -> Customize section. Want to extend the functionality of your WordPress site? That’s easy, you’re just a few clicks away from thousands of WordPress plugins. 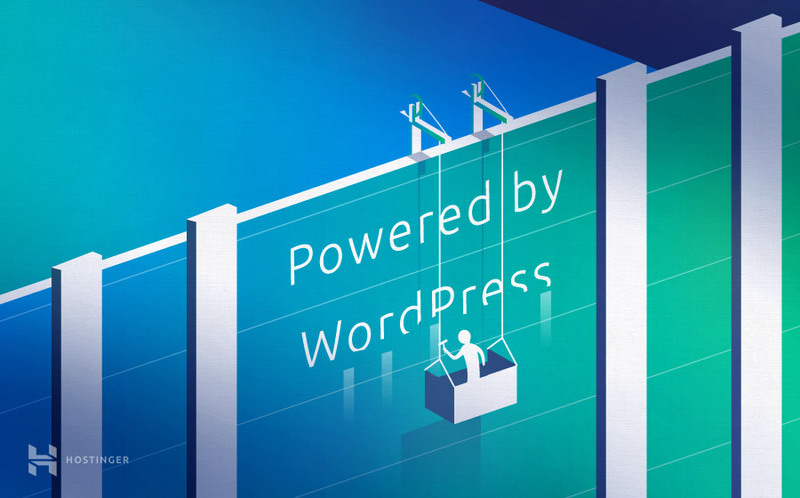 See our detailed guide if you need help installing WordPress plugins. You can easily setup eCommerce on WordPress using Woocommerce. This powerful eCommerce plugin allows to choose from several different payment gateways, shipping methods and is easy to setup and administrate. WordPress has a big community ready to answer any questions you have on WordPress. Moreover, there are thousands of in-depth guides and tutorials created just for this CMS. You may also want to take a look at Hostinger’s WordPress tutorials here. In this tutorial, you have learned how to fully move to from Squarespace to WordPress. Also, you have learned how to edit WordPress permalinks structure and redirect Squarespace subdomain to WordPress. As mentioned before, not all content from Squarespace can be imported automatically. Your video and audio files, eCommerce products and pages should be imported manually. Depending on the size of your Squarespace website it can take a lot of time. But it’s still worth it as WordPress is a powerful and more flexible platform.